We were asked by our teacher to eat in an Indian/ Japan/ Korean/ Philippine restaurant and observe the place, food and uniform of the servers. 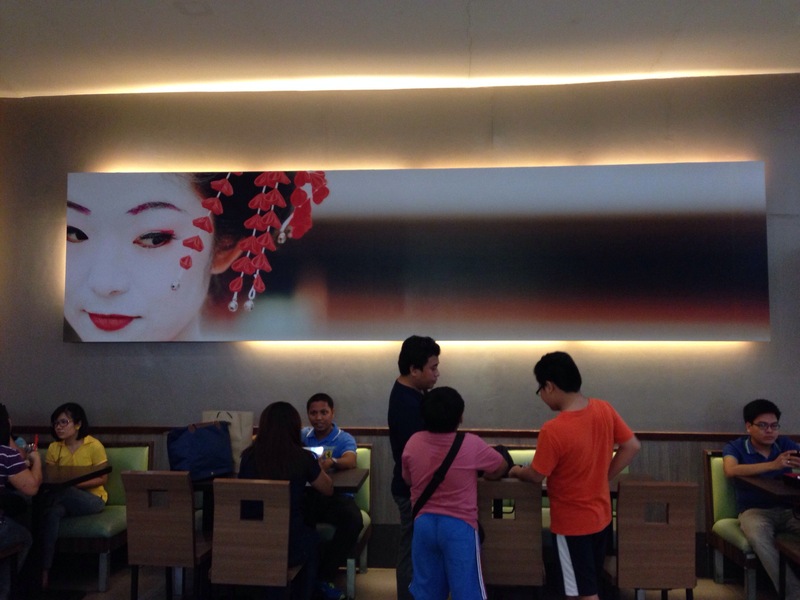 So last Thursday, my friends and I ate in a Japan restaurant named Tokyo Tokyo. We took pictures of the restaurant and food. We were also supposed to take a picture of one of the server’s uniform, but for some reason they didn’t allow us to, so we tried taking a stolen pic instead. 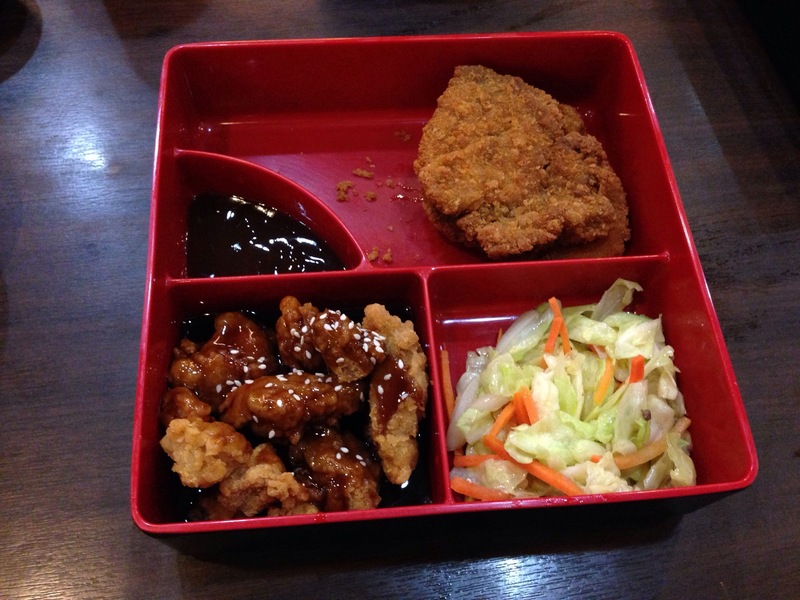 We ordered Honey Chicken Teriyaki, Pork Tonkatsu, and Prawn and Vegetable Tempura. This is my favorite among the three dishes because of its sweet taste. Teriyaki is a Japanese cooking technique. The food here is broiled/ grilled with glaze of soy sauce, mirin, and sugar. The word Teriyaki comes from the noun Teri which means shine or luster, and yaki which refers to the cooking method of boiling or grilling. 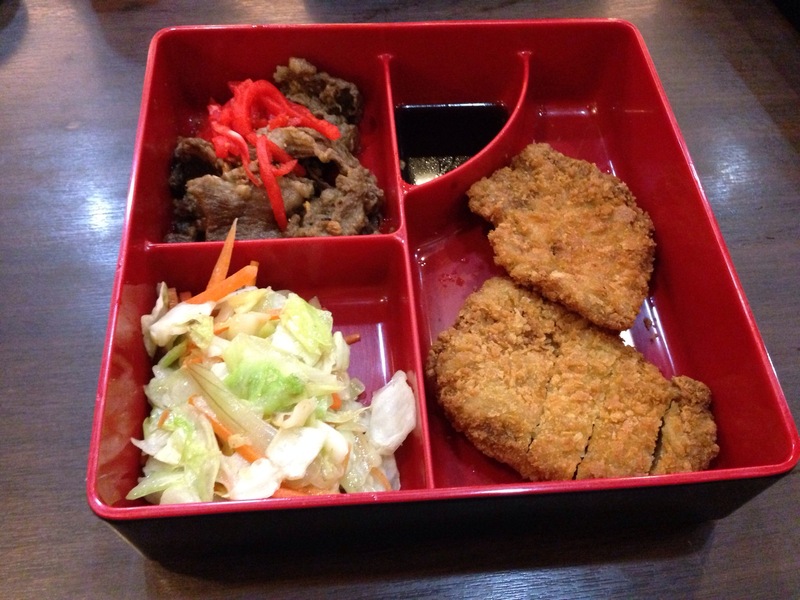 Another Japanese dish is the Pork Tonkatsu which consists of breaded deep-fried cutlet. Originally, this was considered a type of “yoshoko” – Japanese own version s of European cuisines invented in the 19th century. The pork version was invented at a restaurant called Rengatei located in Tokyo year 1899. 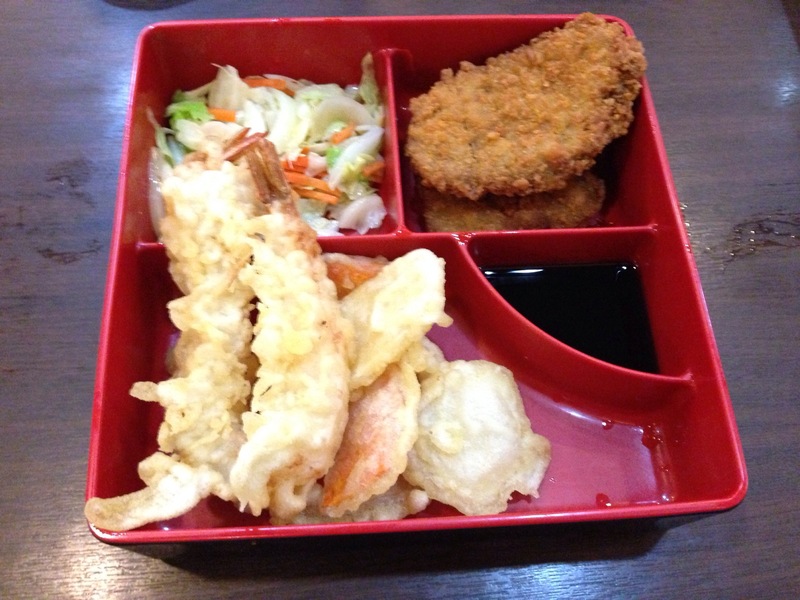 This is a dish of seafood or vegetables that have been breaded and deep fried. Portuguese Jesuit missionaries introduced the tempura recipe to Japan. “Tempura” – technique of dipping fish and vegetables into a batter and the frying it, came from the word “tempora”, a Latin word meaning “times”. I also like this dish especially its sauce, except for the vegetable tempura because it tasted just like any ordinary vegetable. 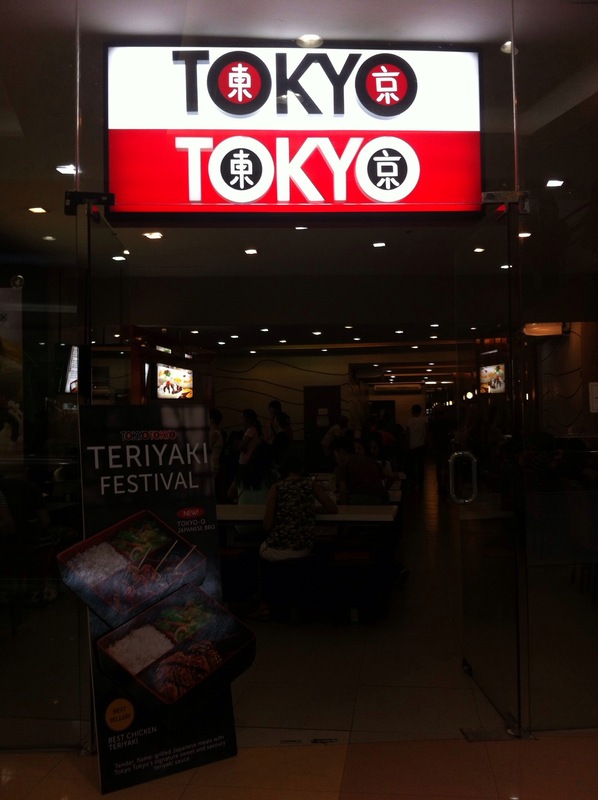 At first, I thought that Tokyo Tokyo was just like a fast food restaurant. Good thing we ate there and tasted different kinds of Japanese food. The place was good, it was clean. 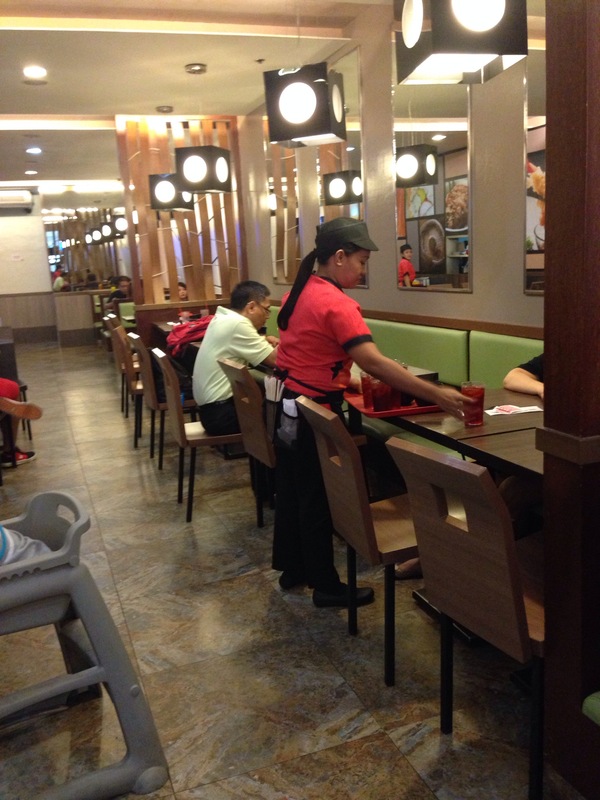 Their uniforms were red and black, same as the restaurant’s theme color. I also like the interior design because it made me feel more comfortable. These food each have a connection with Japan’s culture. I enjoyed eating lunch there and the food was great.